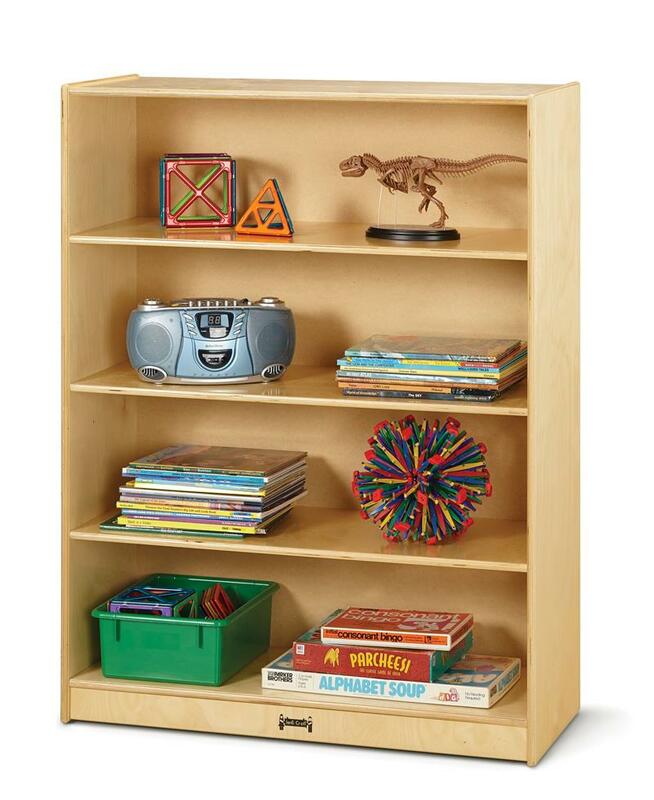 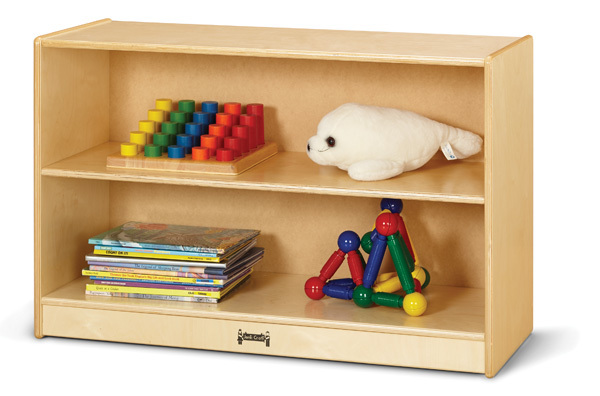 This fixed-shelf bookcase is the perfect place to store books, toys, games, and more. 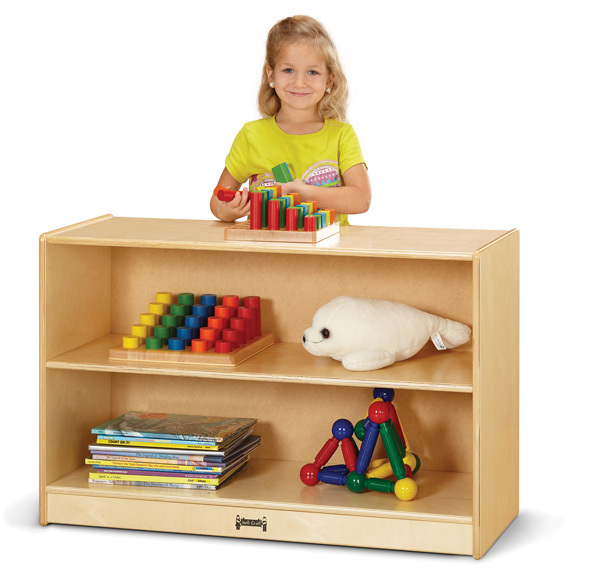 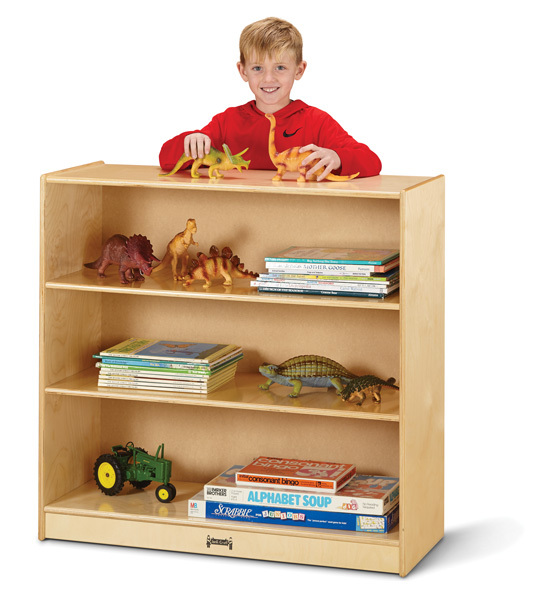 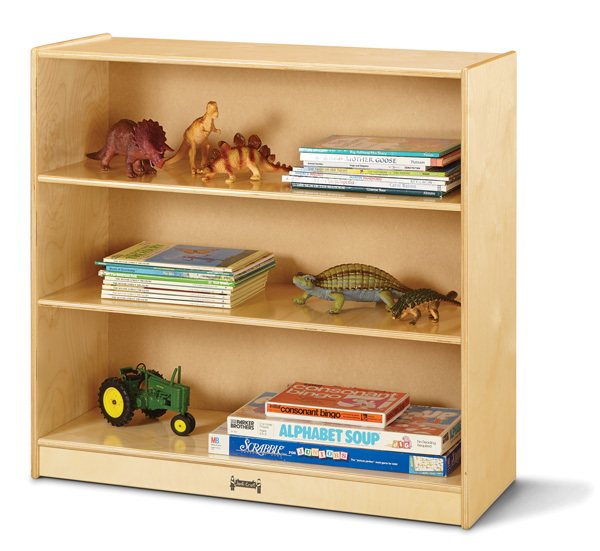 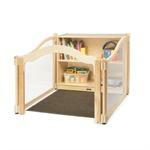 It features fixed shelves and is the perfect height for young toddlers. Available in 3 Sizes! 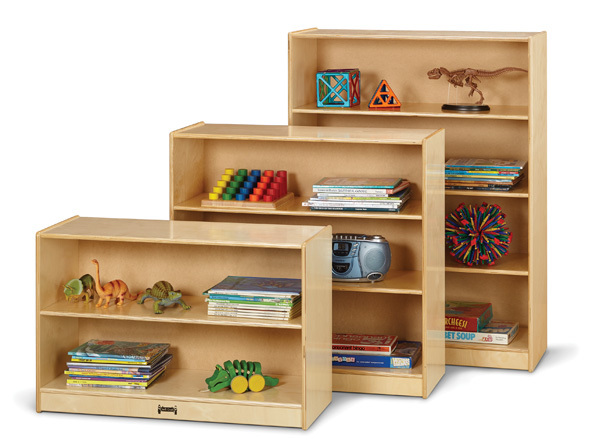 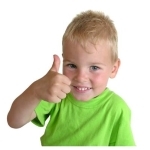 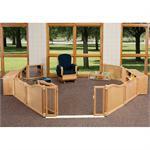 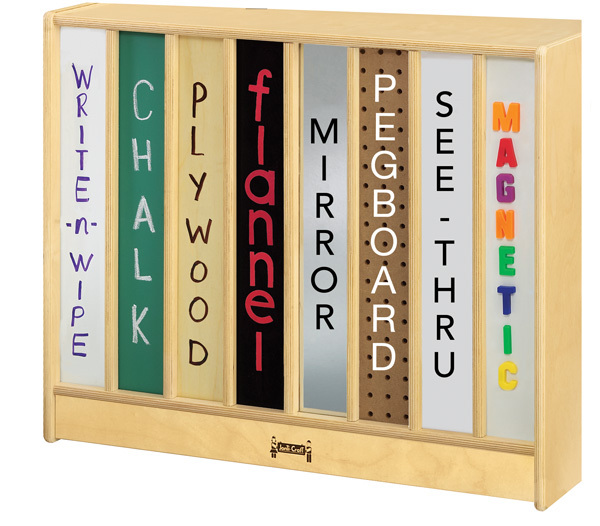 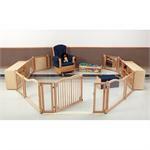 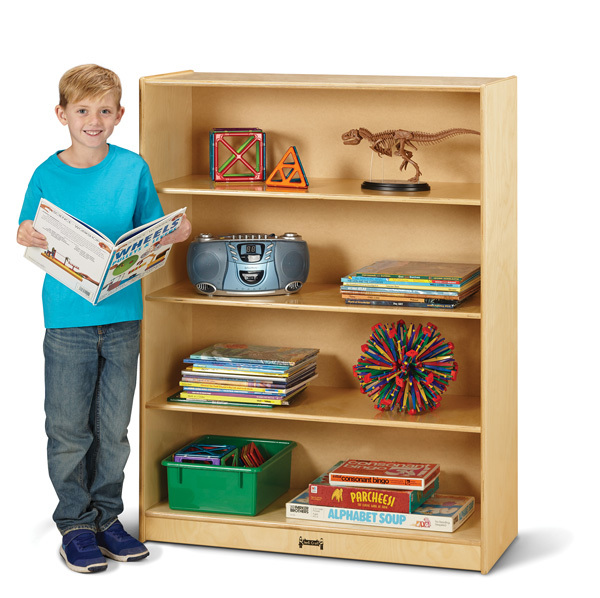 Jonti-Craft is the leading provider of Jonti-Craft Fixed Straight Bookcases for the early learning market.